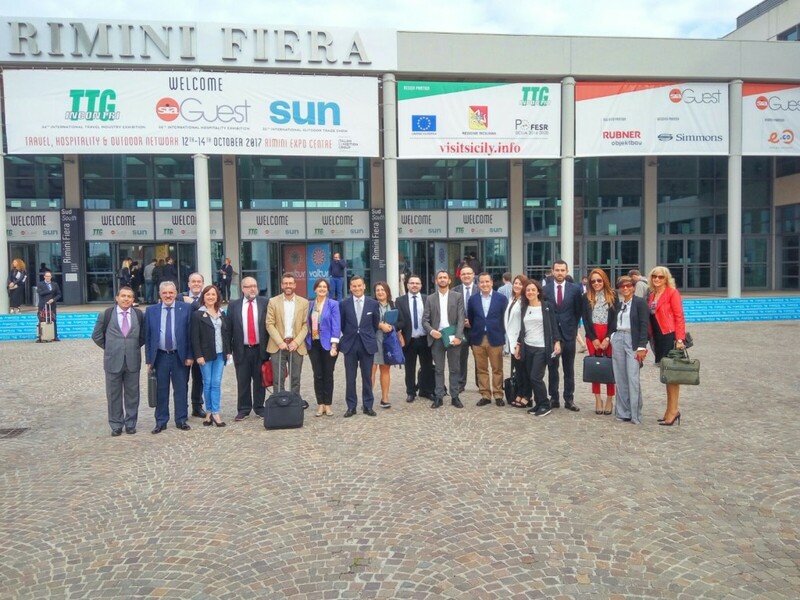 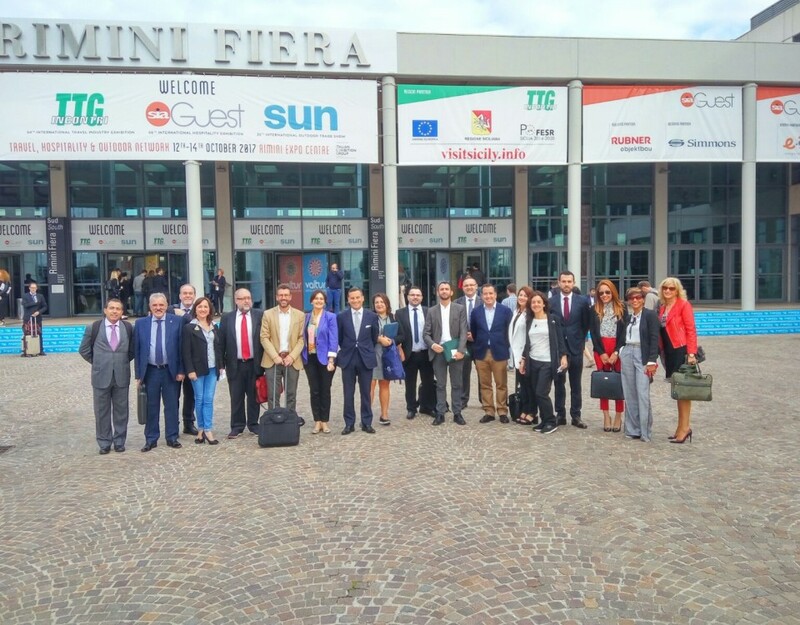 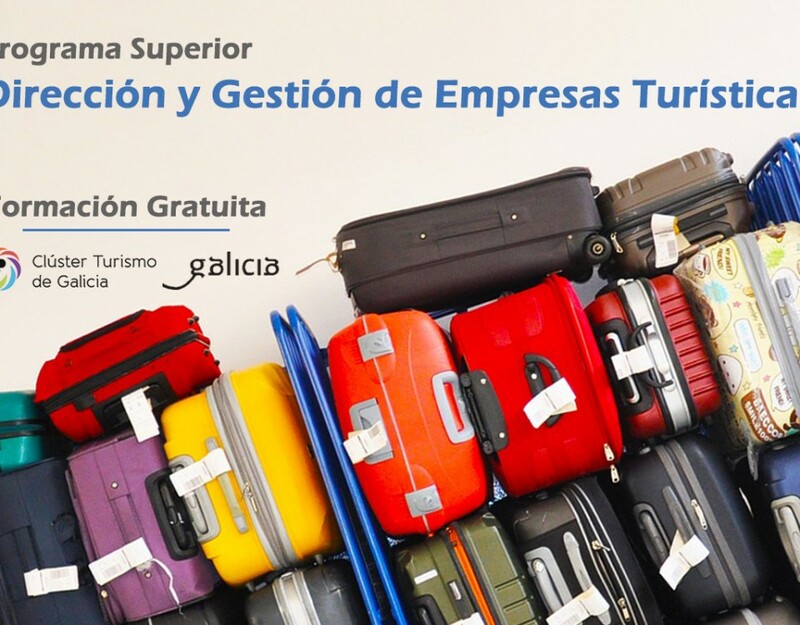 A total of 23 managers from different companies in the tourism sector in Galicia started this week a superior program of Management and Management of Tourist Enterprises that will be developed over 120 hours until November 16. 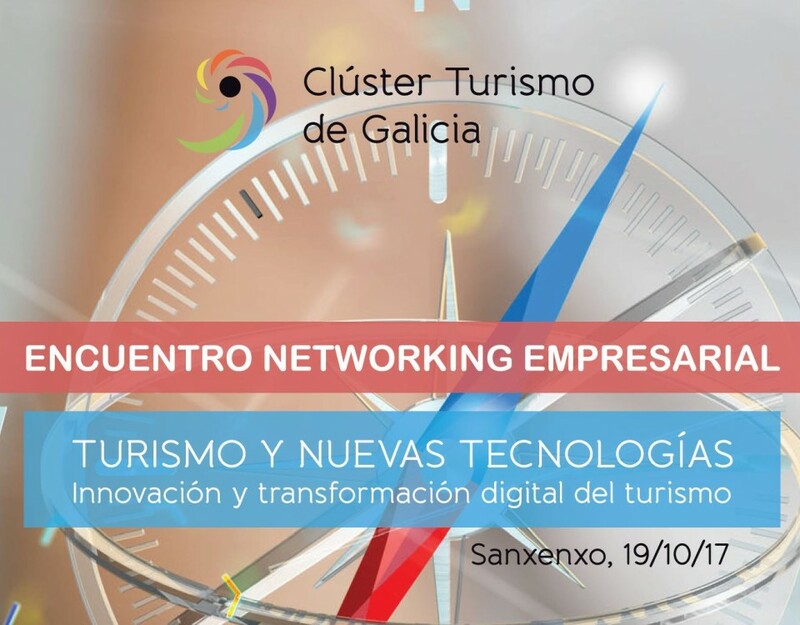 The program, which takes place in the City of Culture in Santiago, began with a Masterclass given by Jimmy Pons, head of Innovation at the BlueBay Group and expert in tourism innovation, on the need for innovation in tourism to be competitive. 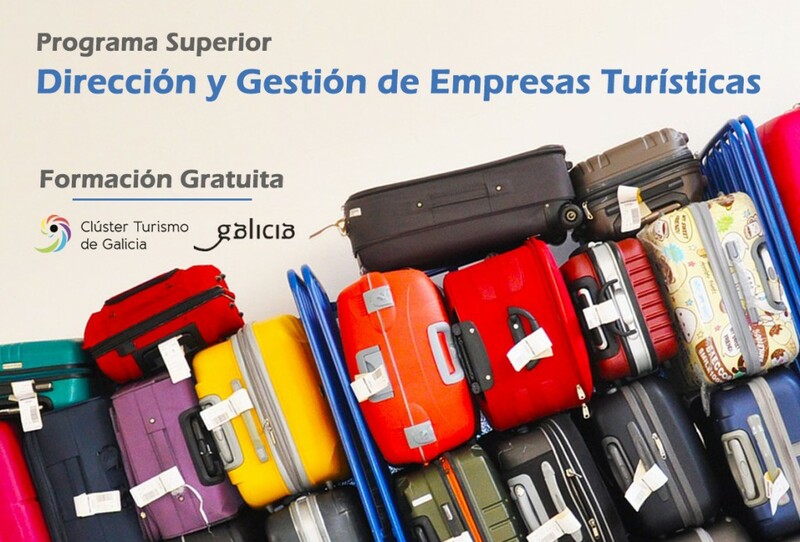 The rest of the classes will be given by outstanding professionals with extensive experience in consulting and management of tourism companies such as José Miguel Alarcón, Xosé Luis Reza, Patricia Cuevas or Diego Fernández Pérez de Ponga. 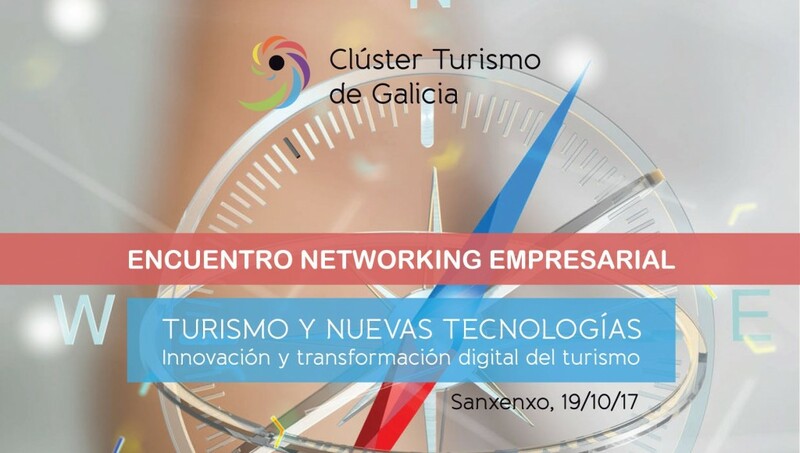 Sanxenxo welcomes the professional conference “Tourism and new technologies: Innovation and digital transformation of tourism”.